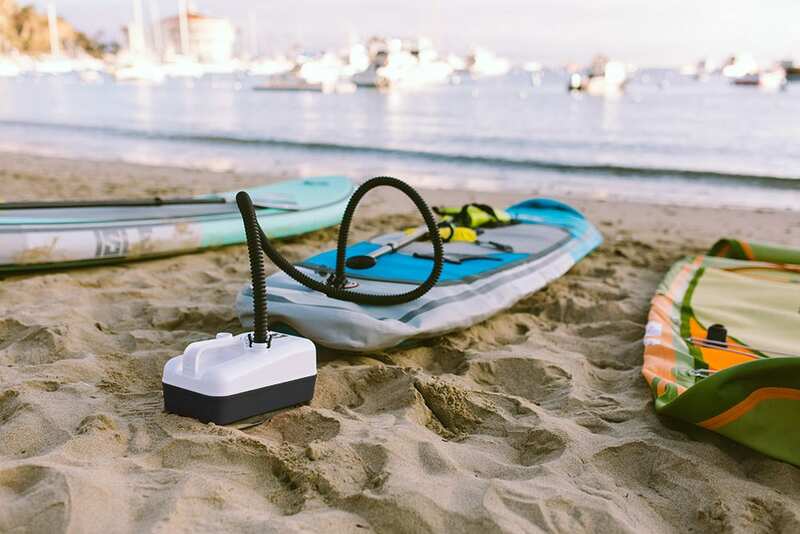 Inflate your inflatable SUP everywhere & anywhere with the rechargeable built-in battery electric pump. 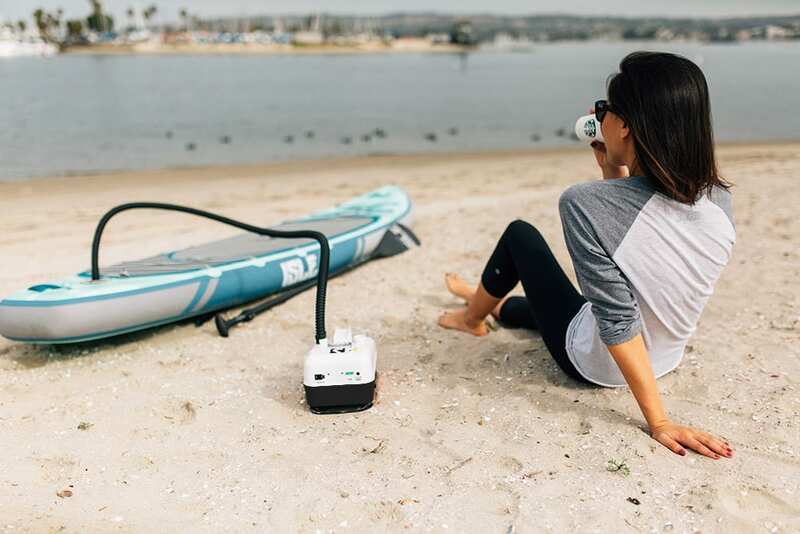 Unlike the BP12, this model has a built-in battery so you can charge the pump and inflate your iSUP anywhere on the go without connection to a battery or power outlet. 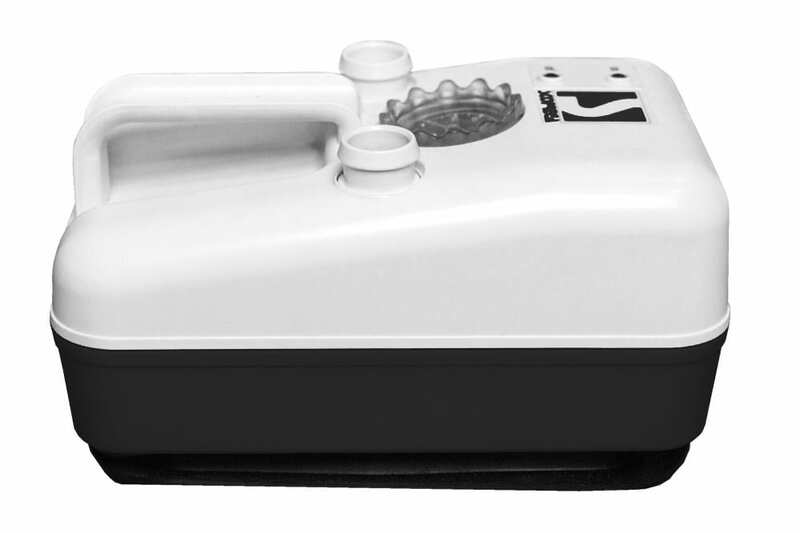 The Bravo BP20 electric inflation pump with built-in battery is ideal for any inflatable SUP owner. 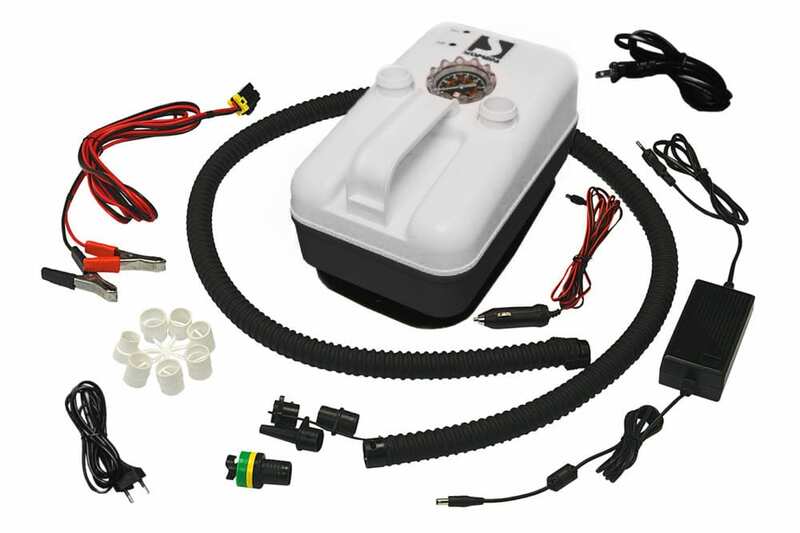 Integrated 12V DC battery, rechargeable through car cigarette plug or standard wall plug 110-240 AC/DC, both adaptors included. 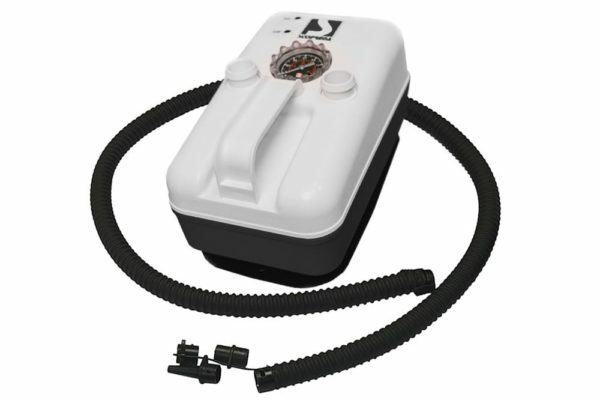 Also equipped with alligator clips for direct connection to external 12V batteries. 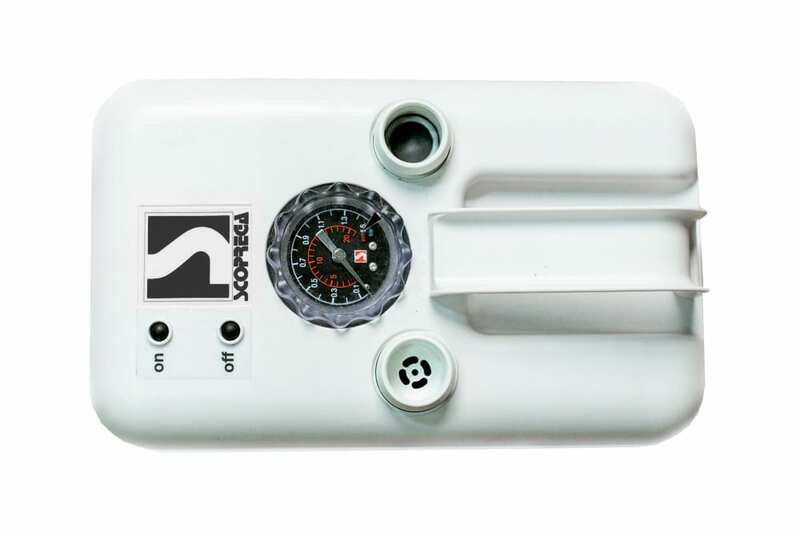 Can hold enough charge to inflate your standard iSUP several times. 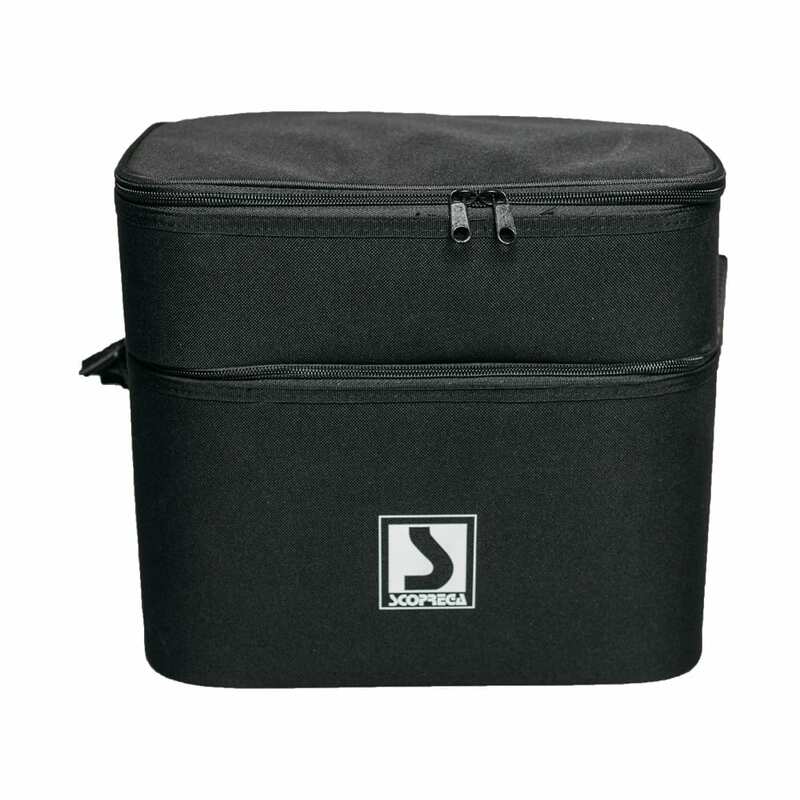 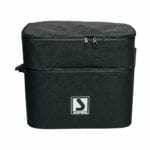 This unit is reliable, easy to use, and stores neatly in its own carry bag.